All costs and expenses of litigation incurred with the written consent of the company. Money back guarantee for lapses in service and product quality. Not providing transport as per the request and the standards. Not providing hotels as per the promised quality and standards. If the accommodation is not provided of the basis of booking. Not fulfilling to cover the full iternary as per the agreement (This does not apply in case of a iternary deviation due to a natural disaster or a riot or any other civil commotion). 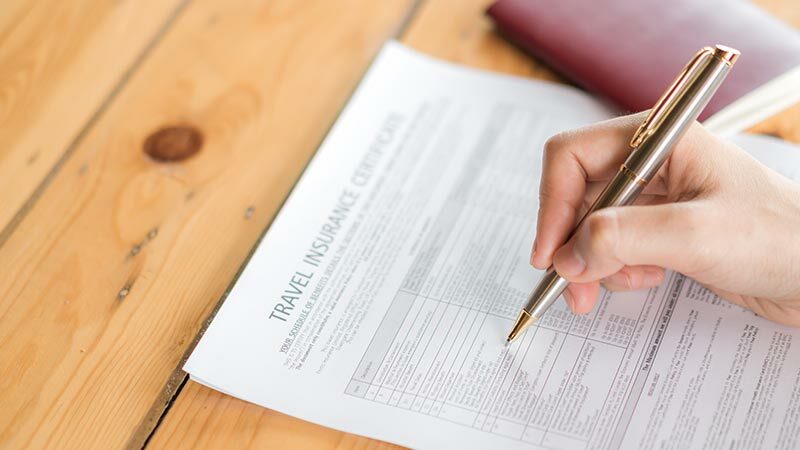 Compensation will strictly be confined to genuine claims and assessment of the genuinely of the claim would be done by a team of senior managers that includes Finance Manager, Chief Manager Tours Department and the respective tour Operation Manager. Quantum of the compensation paid is directly link to the level of lapses on the part of NKAR Travels & Tours (Pvt) Ltd. Minimum compensation $25, Maximum 50% of the cost of holiday that includes the air fare. Air fare would be assessed based on market fares from the particular destination to Colombo & back. Also giving due consideration to the receipt submitted against the particular purchase of the air ticket. NKAR Travels & Tours reserves the full rights to the decision of claims. Ceylinco Insurance PLC is reinsurers for Public Liability Insurance.